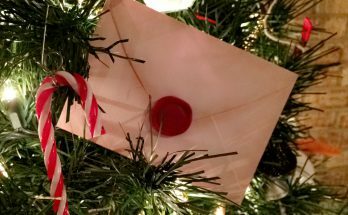 If you’ve seen my other Harry Potter DIY’s to make Magic Wand Ornaments and Envelopes then you know my boyfriend and I have a Harry Potter themed Christmas tree this year! 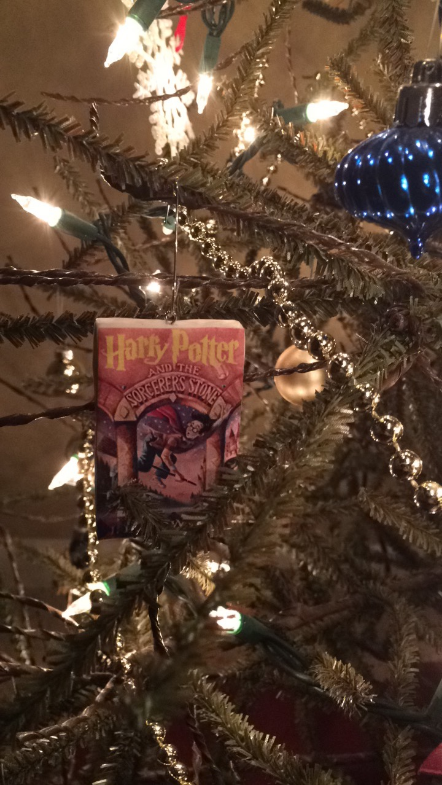 This has brought out lots of ideas and creativity within me to make some awesome Harry Potter ornaments while on a cheap budget! 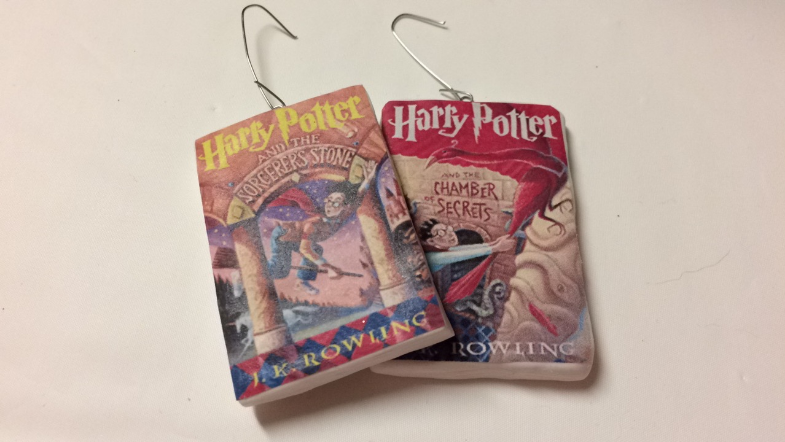 These book ornaments only cost me around $4 to make! 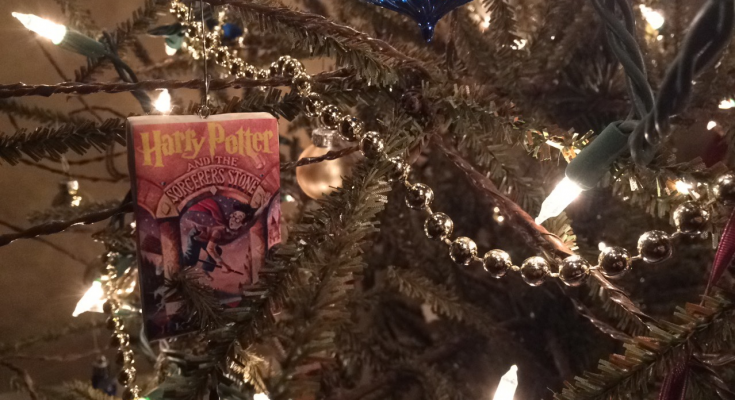 You can’t get Harry Potter ornaments anywhere for that price! So below I have a list of materials needed and what you’ll need to do to make them! I also have included a free printable of the books for you to use. [Step 1]: Print out the books and cut them out. 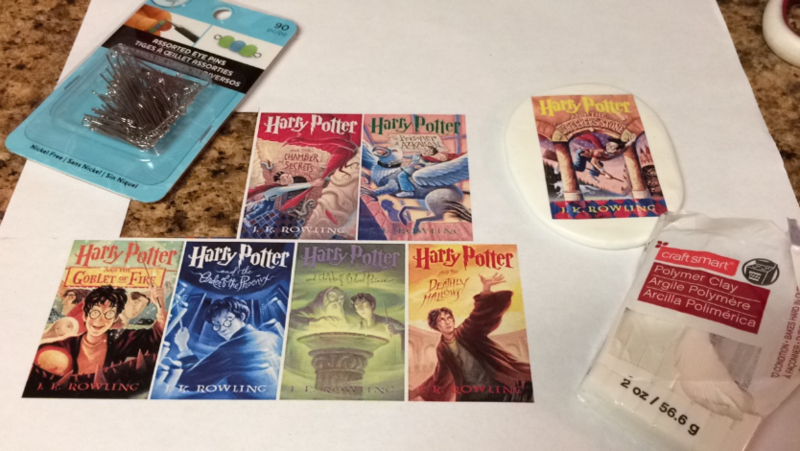 Use this link HERE to print out the books so you can begin cutting them out! You’ll need to roll the white polymer clay into a ball and flatten it out. How thin you want it to be is up to you. Make sure you can fit the whole picture of the book on the flatten clay and then you can use a butter knife or an Xacto knife to cut it exactly the shape of the book. 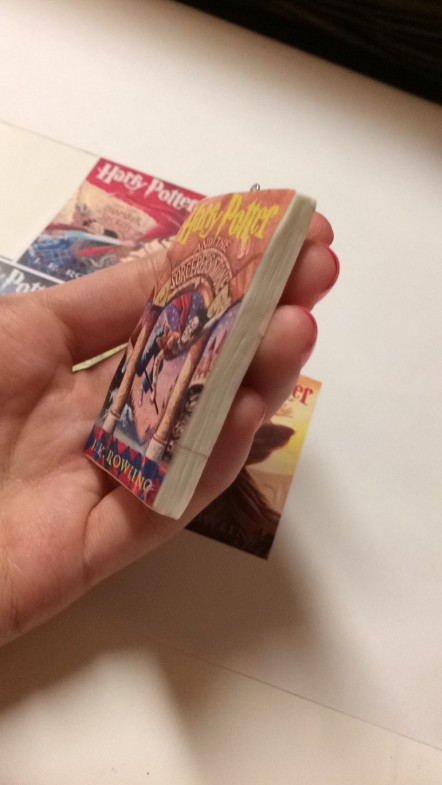 Once you have cut out the shape of the book in the polymer clay you can smooth out the edges. You could also even draw lines with your knife down the side to make it look like pages. Have fun with this and make it however you want! [Step 3]: Carefully insert an eye pin at the top. Carefully insert one of your eye pins at the top of the polymer clay. This is where you’ll add some string or a Christmas ornament hook to be able to hang it on the tree! [Step 4]: Bake the polymer clay. I mostly use Sculpey and Fimo polymer clay but some clay requires different temperatures. For these ornaments I baked at 275 degrees Fahrenheit for 30 minutes. Before you bake just make sure to read the directions on the polymer clay’s packaging to make sure you’re baking at the correct temperature. 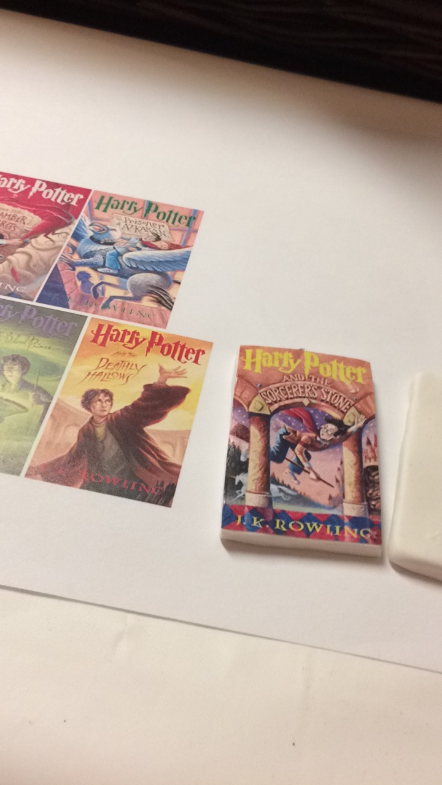 [Step 5]: Glue printed books on polymer clay. 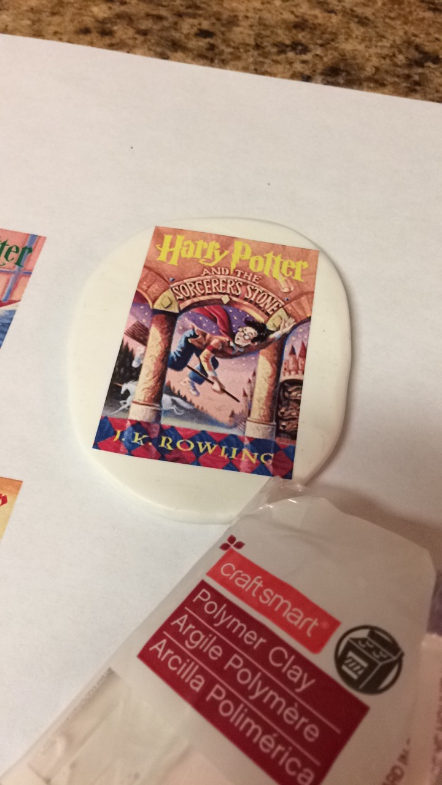 Once the polymer clay is all cooled down from baking you can glue the printed books on them! I just used regular elmer’s glue and it worked perfectly! [Step 6]: Add your string or Christmas ornament hooks. You’re almost done! 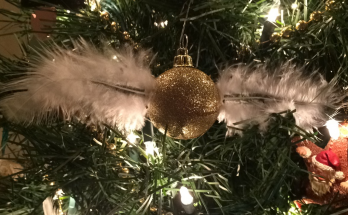 Just add your string or hooks so you can finally hang them on the tree! 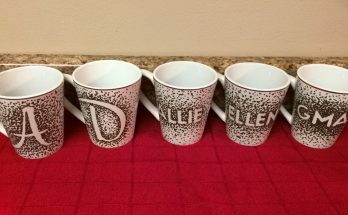 This was a fun project and I’m happy I did it. They look great on the tree and were really easy to make. Make sure to leave a comment below if you try this craft out! 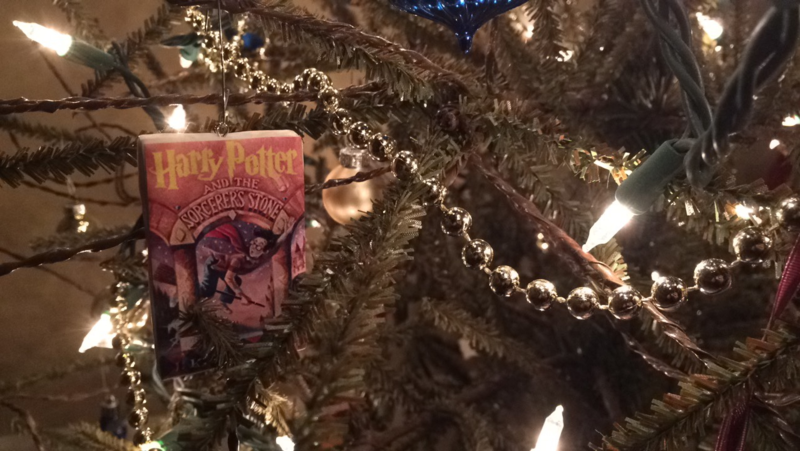 I have a few other Harry Potter Christmas Ornament DIY’s that I will be posting soon so be on the look out for those!